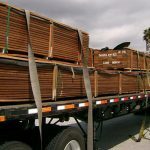 As Genuine Mahogany becomes less available due to increased regulations and higher prices, African Mahogany is experiencing a different kind of shortage. The distinctions between the two can be confusing already. 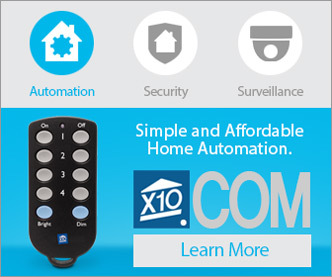 Understanding their history and the subtle distinctions between them can help customers make knowledgeable purchases and plan for future projects. 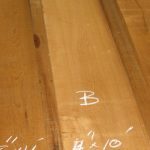 In some ways, the name itself can be confusing: To call it “Genuine” Mahogany seems to imply that other species referred to as “Mahoganies” are not truly part of the Mahogany family. 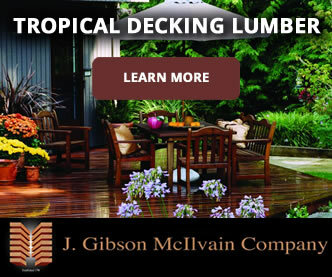 The nomenclature, like that of many other lumber species, is misleading. More appropriately called “Honduran Mahogany,” Swietenia Macrophylla has a long and rich history of use in fine furniture. Dating back to the eighteenth century, Honduran Mahogany was one of the main exports from the Americas back to Europe. 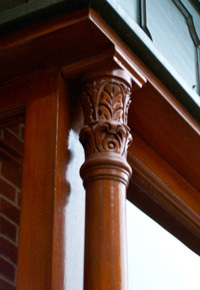 Prized by cabinetmakers throughout much of Europe, this species soon became prized for use in windows and doors, as well. However, as wars and embargoes contributed to hold ups along the supply chain, furniture makers began increasingly using Walnut more than Mahogany. Today, restoration work relies heavily on this traditional favorite. In addition to the rich, reddish brown coloring, this species boasts excellent working properties still prized by many woodworkers and aestheticists across the globe. As Honduran Mahogany became increasingly difficult to source and more expensive to purchase, African hardwoods began to be sought out as alternatives. However, the problem arose that both African Mahoganies and other (non-Mahogany) species from the Far East were being passed off as Honduran Mahogany; thus, the name “Genuine Mahogany” emerged. Although misleading, the nomenclature stuck. 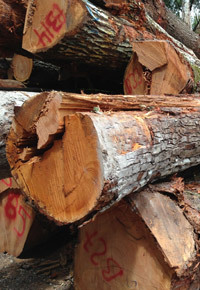 Many African lumber species can be lumped under the category of “African Mahogany,” but the two most common are Khaya ivorensis and Khaya senegalensis. 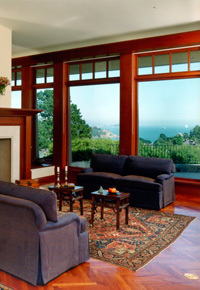 African Mahogany, or African hardwood in the Khaya genus, is genuinely part of the Mahogany family. 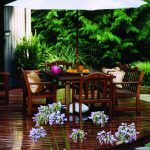 African Mahogany’s color is lighter pink than Honduran Mahogany, or Swietenia Macrophylla, but otherwise, its appearance is much the same. 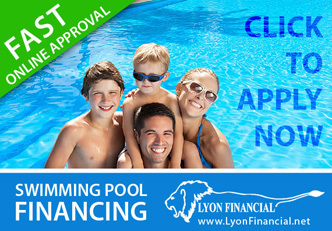 However, its other properties are quite different. For instance, African Mahogany has a straight, interlocking grain and is approximately 1.5 times as hard as most other Mahoganies. The striped appearance created by the unusual grain produces a striking distinction between dark and light areas. 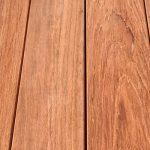 Since other species of wood can be lumped into the category of “African Mahogany,” customers can have such widely different experiences with boards that are all labelled as being African Mahogany. 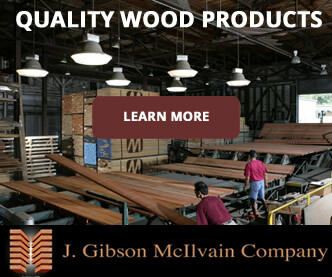 At J. Gibson McIlvain, we have reduced the confusion often involved in ordering African Mahogany by isolating the two Khaya species and purchasing unmixed containers of boards displaying only the highest quality. 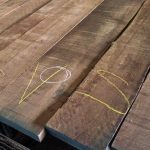 This kind of attentiveness helps our customers receive only the kind of African Mahogany that will meet their high standards of lumber that machines and finishes easily and well. 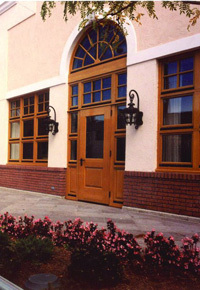 High-quality African Mahogany is truly ideal for exterior applications, making it the go-to species for many door and window manufacturers. The least expensive of the Mahoganies, it is highly stable when finished with stain, clear coat, or paint.